The UCI has announced that Glasgow and Scotland have been awarded the inaugural UCI Cycling World Championships. This big innovative event will then take place every four years starting in 2023. 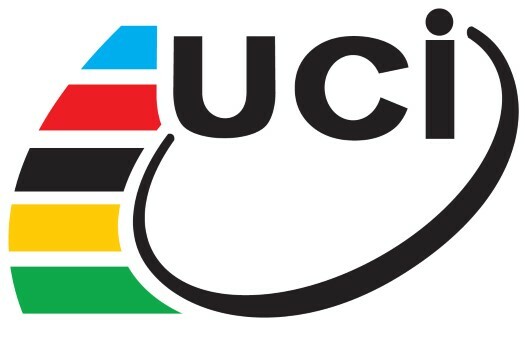 The UCI Cycling World Championships is an event that will bring together 13 UCI World Championships for different disciplines in one city or region. This big event will take place every four years, in each pre-summer Olympic year, and in it, thousands of the world's best cyclists will fight for the rainbow jersey of each discipline. "I am delighted that the UCI has today awarded the 2023 UCI Cycling World Championships to Glasgow and Scotland," said UCI President David Lappartient. "The creation and the implementation of this event was one of the commitments I had made during my campaign for UCI presidency and I am proud to have fulfilled it. I wish to thank Event Scotland, Glasgow Life, UK Sport and British Cycling for their enthusiastic involvement in the very first edition of this historic event, which will uniquely showcase our sport and its different disciplines on an international stage. "Glasgow and Scotland have a great deal of experience in the organisation of major sporting events, notably multi-sports, such as the first edition of the European Sports Championships that it organised in 2018. I am convinced that the UCI Cycling World Championships will be a great success, and I look forward enormously to preparing them with our Scottish partners."